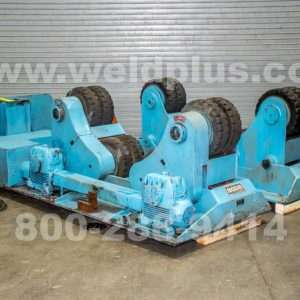 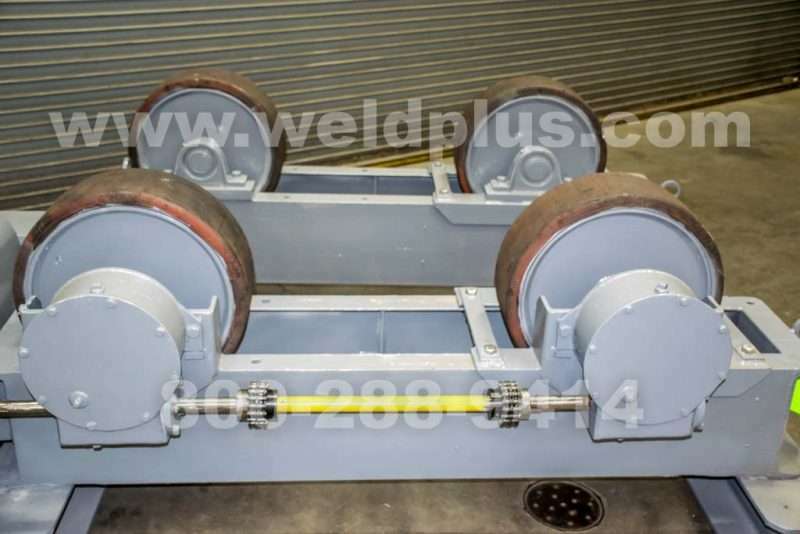 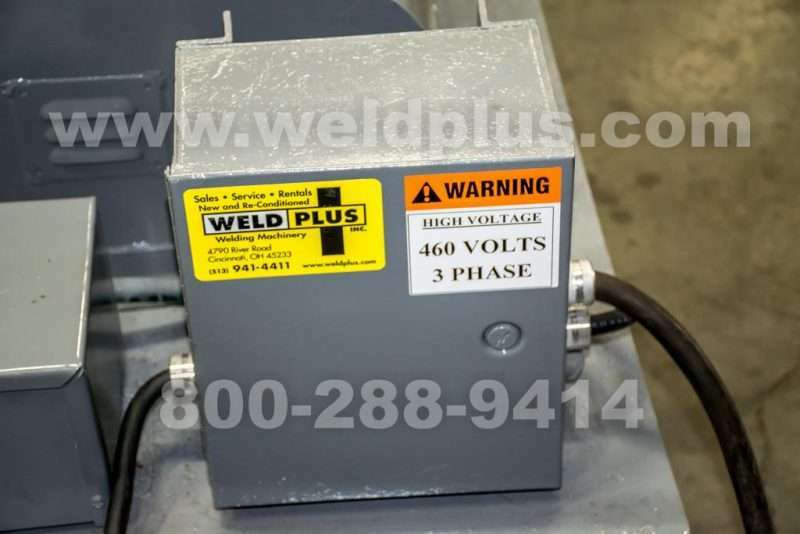 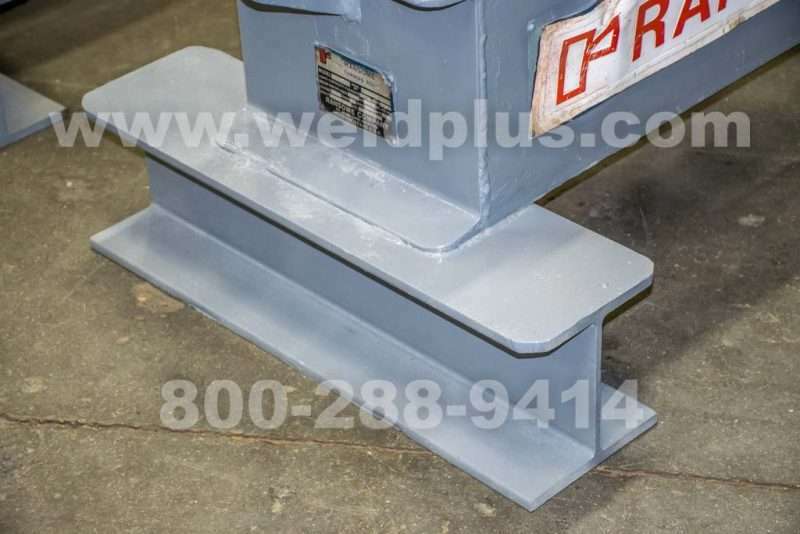 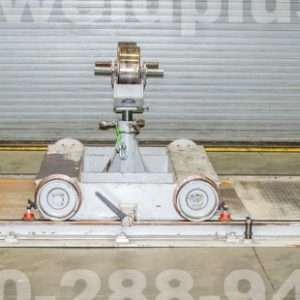 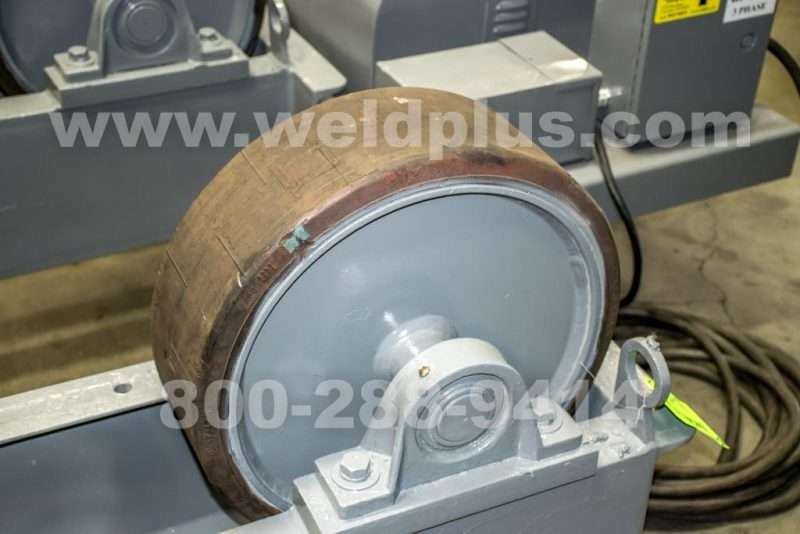 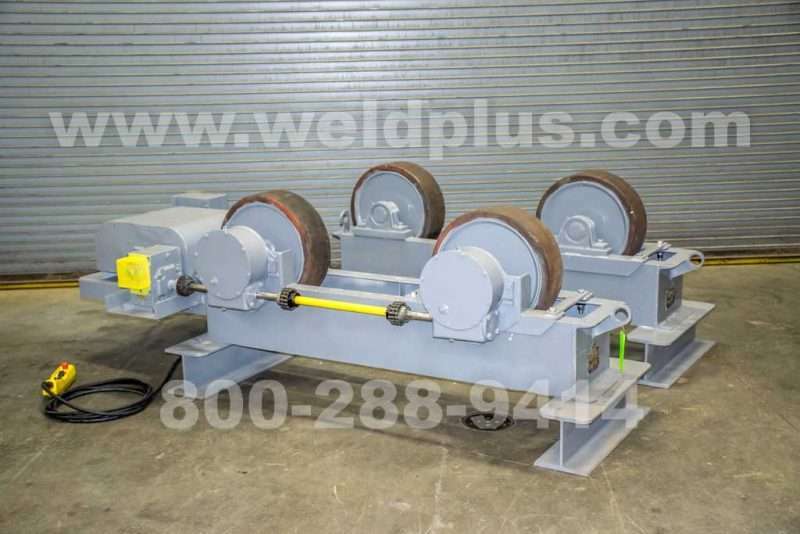 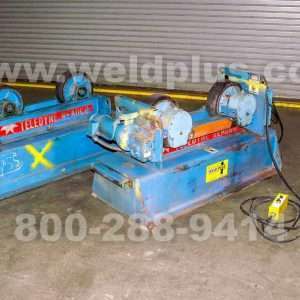 Ransome Model BPRR 60000 lb Turning Roll Set | Weld Plus Inc. 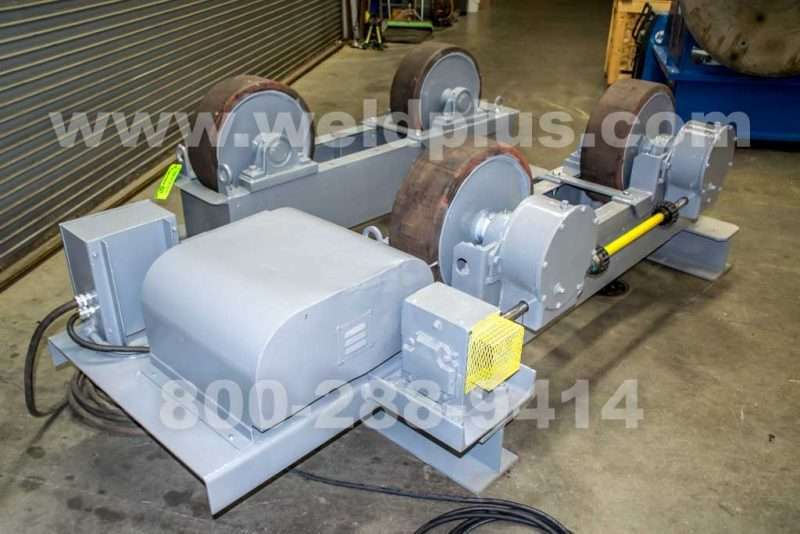 These Ransome Model BPRR 60000 lb Turning Roll Set has been refurbished and is ready to ship! 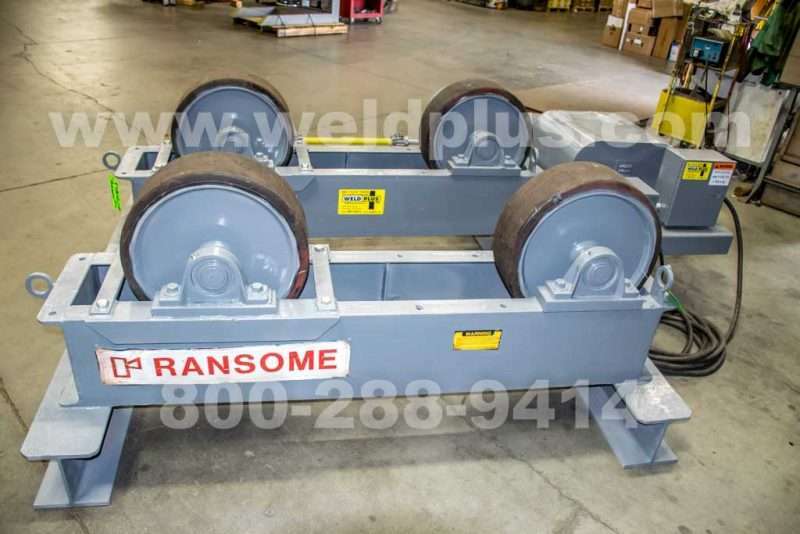 The Ransome BPRR rolls have a shorter frame which gives the set a compact design without sacrificing weight capacity. 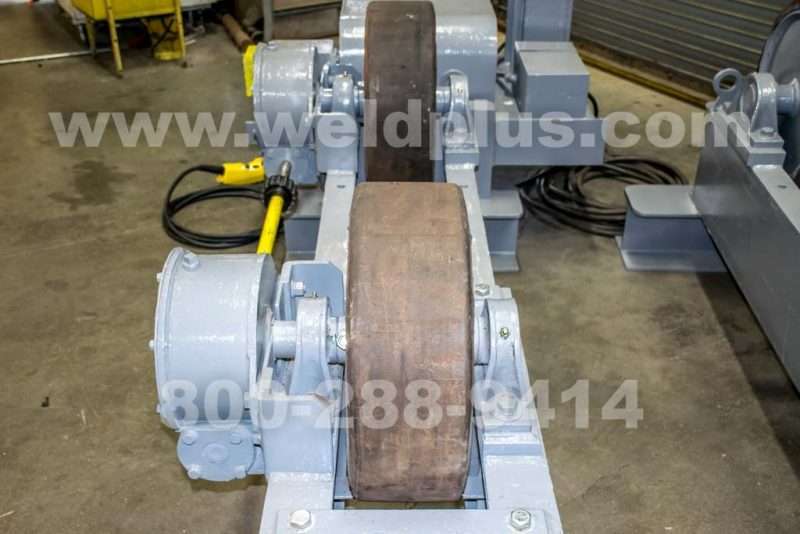 Our service department completely sanded and cleaned the rolls before applying a new coat of industrial grade paint. 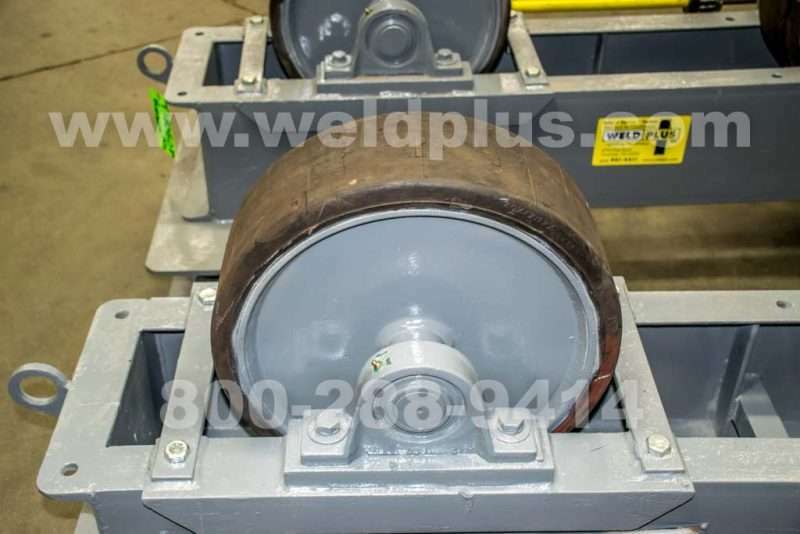 We also cleaned and resealed the original gearboxes. 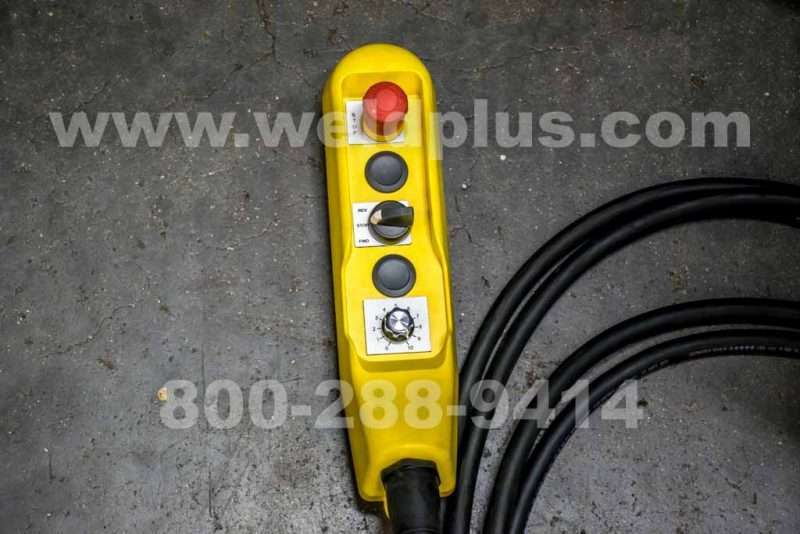 Finally we installed a new hand pendant that controls all functions. 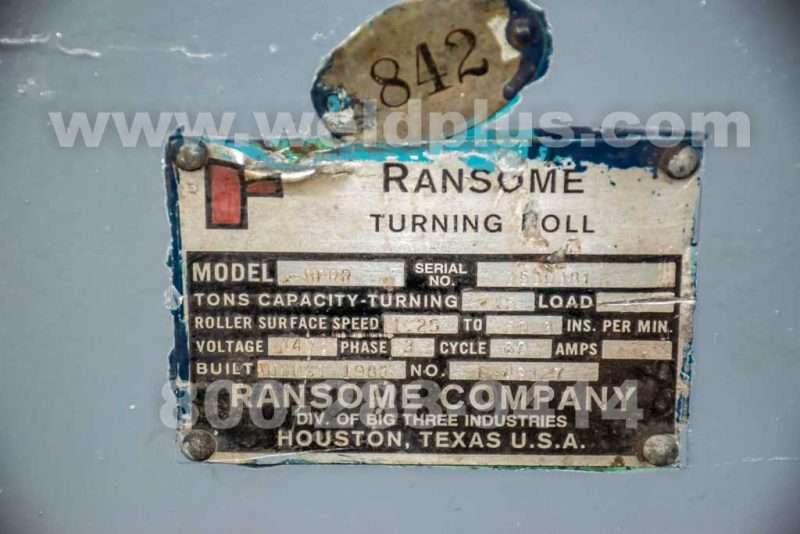 This set of Ransome turning rolls is a quality solution with an economical price tag!